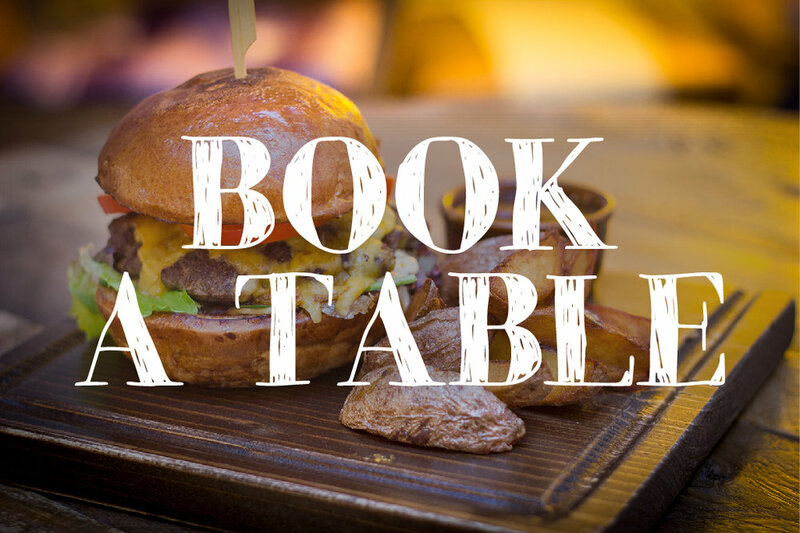 With a BrodyLand Visa, you gain access to all our venues in Budapest and fab affiliates around the world. Start your day with a Brody House breakfast and some ‘deep work’ before popping by The Workshop for dinner, cocktails and evening bonhomie. 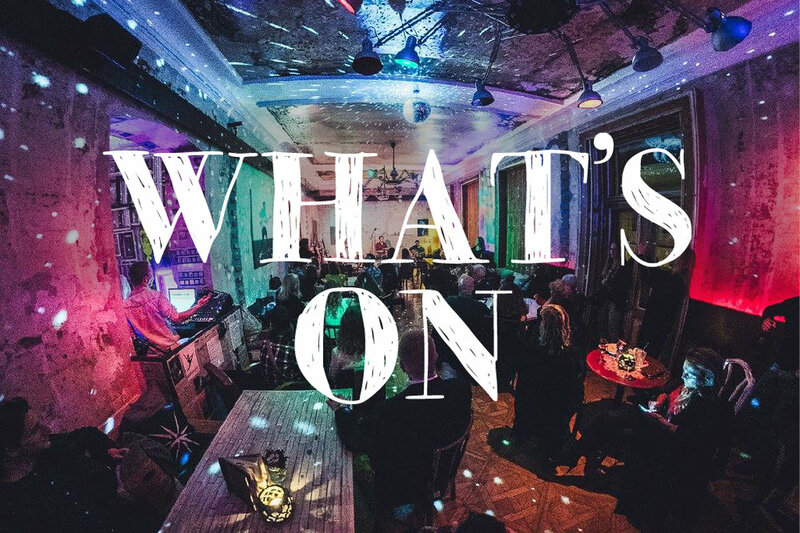 For night owls, a wide range of social and cultural events kick-off at The Studios (check the calendar). 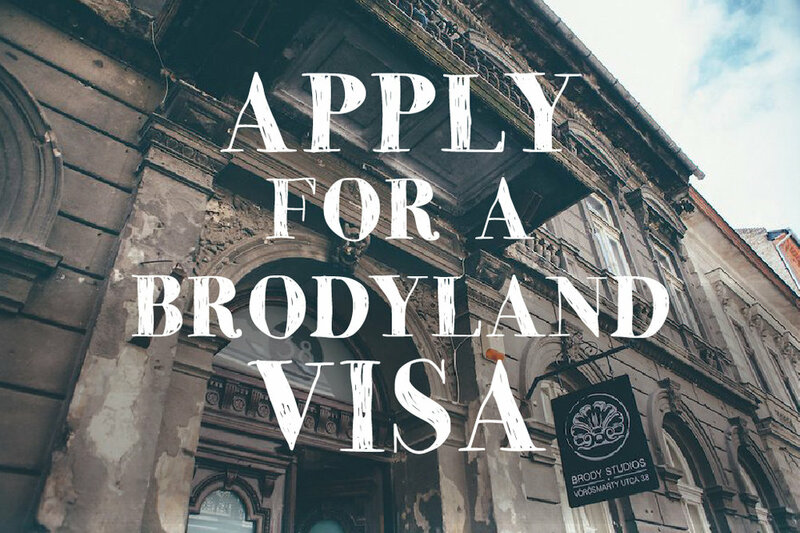 If you would like to join the BrodyLand community, get in touch with our Border Control Office.